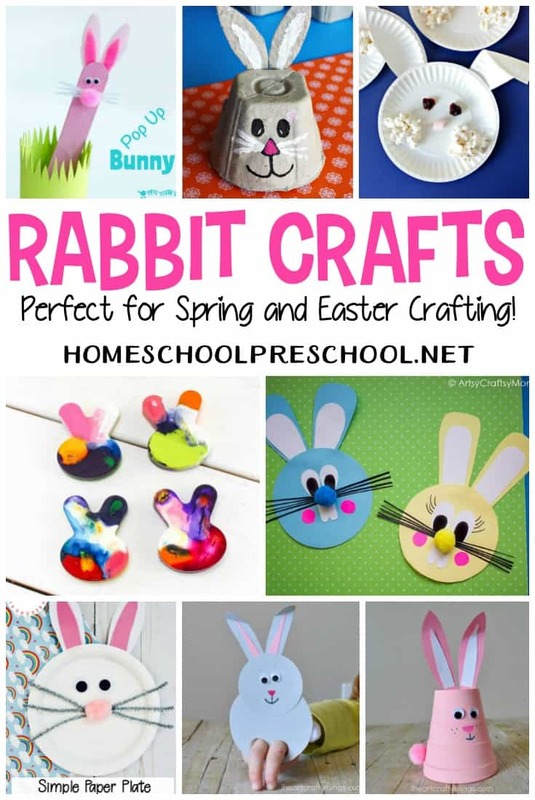 These rabbit crafts for preschoolers are perfect for your Easter, spring, and animal activities! Find masks, puppets, paper plate crafts, and more! 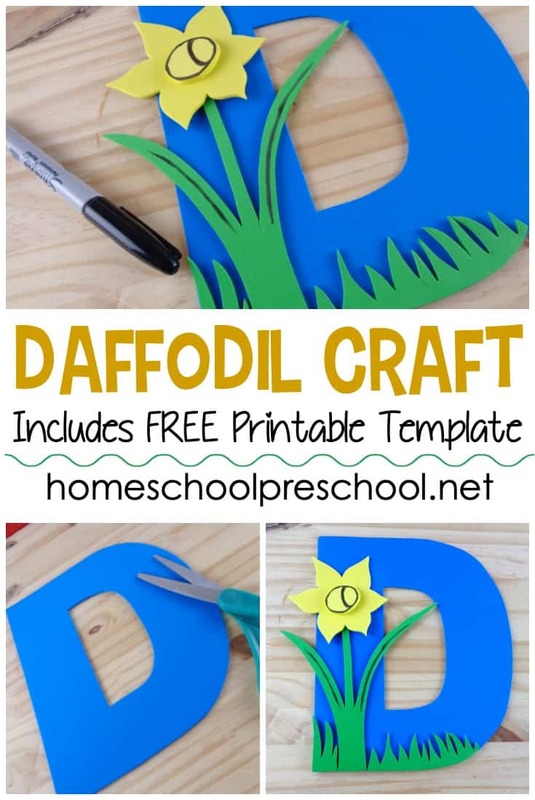 Kids love crafts and art projects! 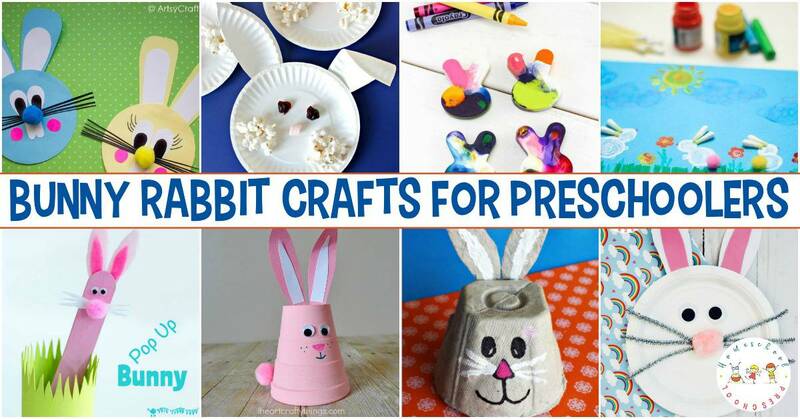 With 25 preschool rabbit crafts to choose from the hardest part will be choosing which one to do first! 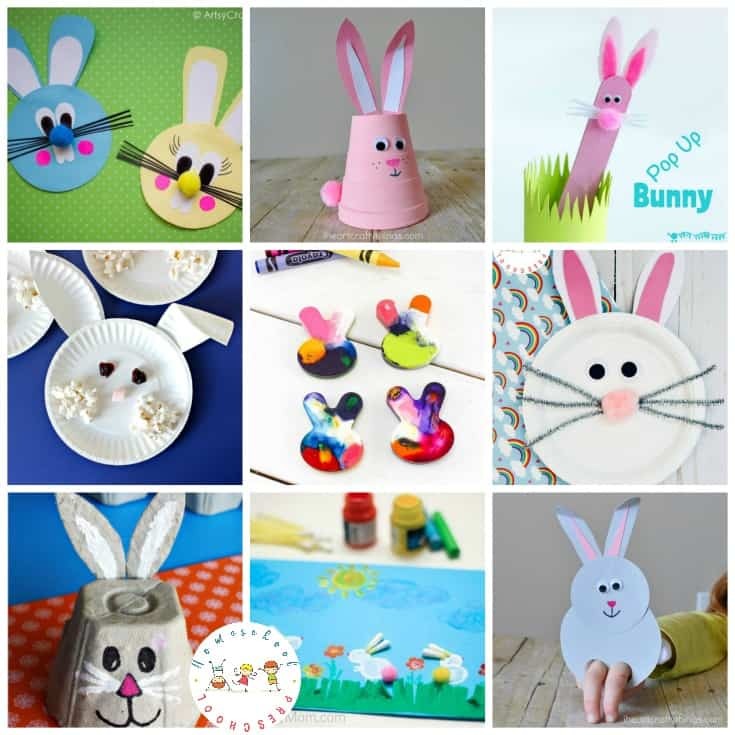 Add these rabbit crafts to your upcoming animal studies. 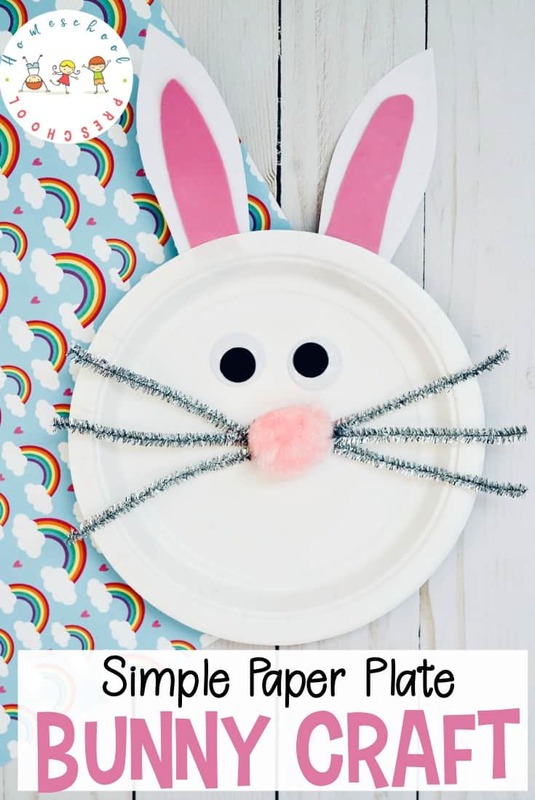 Or, add them to your B is for Bunny or R is for Rabbit Letter of the Week activities. 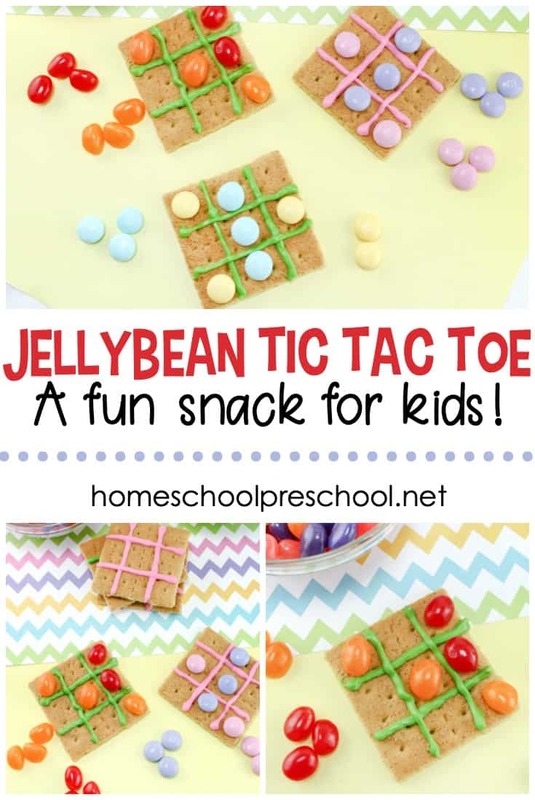 They also work well with any springtime activities you’ve got planned.